In April 2018 Principal Financial Group and INTERNOS Global Investors announced that Principal Global Investors (PGI), the asset management arm of Principal, has assumed ownership of INTERNOS. INTERNOS has now changed its name to Principal Real Estate Europe (PrinREE). In June Principal Real Estate Europe announced the first close of its second hotel real estate fund having secured €133 million of capital commitments from seven German institutional investors. Hotel Fund II is a value-add fund focused on 3-4 star city centre business hotels across Europe. In Europe, Principal Real Estate operates from offices in London, Frankfurt, Amsterdam, Paris, Lisbon, Luxembourg, Madrid and Milan, employing more than 100 staff who manage real estate across all asset classes and in nine different countries. PrinREE, formerly known as Internos Global Investors, was set up 10 years ago by Jos Short and Andrew Thornton, who continue to lead the business. 29 January 2019 – Principal Real Estate Spezialfondsgesellschaft mbH (Principal) has acquired the first property for the Principal Care Invest II fund; the “Vitahris” health centre in Bad Neuenahr, Rhineland-Palatinate. The vendor is the municipal utility company Stadt + Projektentwicklung GmbH. The parties have agreed not to disclose the purchase price. Principal Real Estate Europe (Principal), a leading European real estate investment manager, has completed €1.2 billion of real estate transactions across European funds and mandates during 2018. 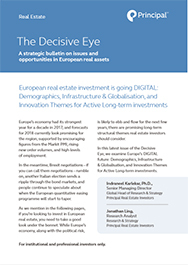 The Decisive Eye is Principal Real Estate Europe’s award winning seasonal strategic bulletin on real estate issues and opportunities. 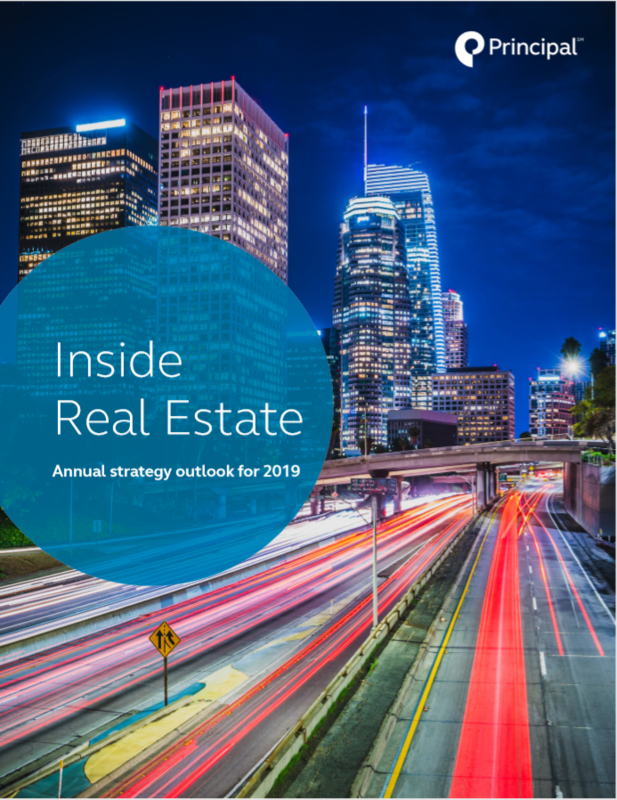 Inside Real Estate is Principal Real Estate Europe’s strategic outlook for global real estate markets.